To maximize your aid chances, make sure you meet all applicable deadlines. The mission of Student Financial Services is to keep student success central while providing the highest level of service, and equal opportunity in the awarding of funds at all WSU campuses. We increase opportunities for access and affordability by providing accurate financial information, and individualized guidance and support for students and families in an environment that embraces teamwork and collaborative partnerships. To apply for federal student loans, you must first be eligible to complete the FAFSA at fafsa.gov. There are 2 types of federal student loans: subsidized and unsubsidized. A college education is more important than ever before, yet paying for one can be a challenge for many students and their families. Private loans can help you pay for college expenses that may not be covered by federal loan programs or other financial aid. These loans help to close the gap between your financial aid resources and college costs. These are loans offiered outside of WSU. The Private Lender Search Tool link below includes lenders with competitive private education loan products. These loan products generally offer borrower benefits and rates that could potentially lower the total cost of the loan for the borrower, and are able to process loans in the most efficient, accurate, and timely manner. Borrowers are strongly encouraged to conduct their own research on the various private loan products. You can select any lender of your choice and are not required to use the lenders on the Private Lender Search Tool. Once you are in the Private Lender Search Tool, you will begin by selecting your program (undergraduate, graduate, etc). If you are a dependent undergraduate student, a PLUS loan enables your parents or stepparents (but not your legal guardians or grandparents) to borrow money that can be applied to your educational expenses. PLUS loans are loaned directly from the federal government to the borrower. This loan is not based on your family’s income or asset information provided on the FAFSA. Parent must meet the credit eligibility requirements. You will be asked to provide an email for the person you want to share your information with. This is important, as we will communicate action steps to your parent borrower through this email. You will also be sent the same communications to your WSU email address. If your parent has a Friend Account (FID) with WSU already, select “Yes”, or if you are unsure, select “No.” This may occur if you have an older sibling who has attended WSU. If you selected “Yes” insert your parents email address and click “continue”; if your parent does have a Friend Account a notification will be sent to their email notifying them of the authorized access. If you selected “No” You will be taken to a screen where you will be asked to provide First Name, Middle Name or Initial (optional), Last Name and a valid email. This information will also be verified in the WSU system, and a notification will be sent to your Third Party notifying them of the authorization. Now you will choose the information you wish to share. In this case you will want to grant access to the Parent PLUS Loan application. Note: Checking the Grant All Access box will NOT automatically select the Parent Plus Loan Application. This needs to be manually selected. 1. Log in to the WSU portal at myWSU with your Friend ID and password. 2. Click on the Third Party Access tile. 3. On this screen select the “View Info” box of the student you want to review. If you have multiple students at WSU who have authorized Third Party Access, you will see them listed on this screen. 4. Upon selecting the student, the parent or third party will see the areas they are authorized to view. The user can then select the option to view. Select the Parent PLUS Loan Application. 5. Fill out the application with your demographic information. The form will be asking you some questions about history or ties you may have with the school. This is so we don’t create duplicate records for you in our system. 6. Click “Submit.” A confirmation page will pop up once the form has been submitted and a confirmation email with further instructions will be sent to the student and the parent. Step 3: Parent borrower must complete a Master Promissory Note (MPN). The same parent who completed Step 2 must also complete this step. 1. Visit the Direct Loan website at studentloans.gov. 2. Sign in with your FSA ID. 3. Click on “Completed Loan Agreement (Master Promissory Note)” and select the “PLUS MPN for Parents” link to complete the MPN electronically. 4. Complete your MPN by signing it with your FSA ID. 5. Pending the successful completion and approval of the credit check and the loan process, the funds will deliver to the student’s WSU student account. Grants are those that you do not have to pay back. Grants can be awarded by the FAFSA, the WASFA, or WSU. To become eligible for grants, students must file a FAFSA or WASFA application, and meet all financial aid deadlines. Most grants are income continigent, and are automatically awarded to students. Most grants are only available to undergraduate, degree-seeking students. Because we believe that finances should never prevent someone from getting a college degree, the University has committed to covering the cost of tuition and mandatory fees for students who could not otherwise afford to attend. Maintain satisfactory academic progress (SAP) toward your degree. Your tuition will be covered first by your federal and state grants—like the Pell Grant or Supplemental Need Grant. If federal, state and institutional grants do not cover the full cost of your tuition and mandatory fees (health, recreation center, transit, etc. ), WSU will make up the difference with this award. Funds awarded for Cougar Commitment may not exceed your unmet financial need. 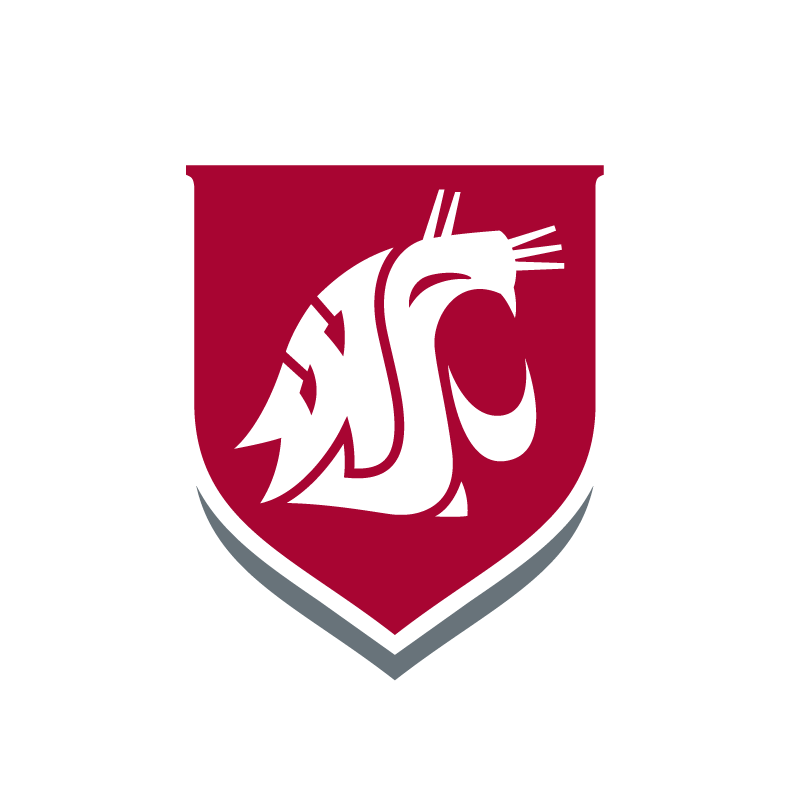 If you receive additional university aid (such as scholarships) or non-WSU funded aid (such as privately funded scholarships), those funds will be applied first, and Cougar Commitment waivers will make up the difference, if any. Cougar Commitment is limited to tuition and mandatory fees ONLY. However, additional grant and scholarship funds may be available to help with the other costs of education. Please note that this program is only available during the regular academic year (i.e. fall and spring semesters) and the established value may vary slightly from when final decisions are made on actual tuition and mandatory fee rates. Work-study is designed to help qualifying students fund their education by finding employment while attending WSU. Work-study student pay comes from a partnership of federal or state funds, and WSU employer funds. and provides students the opportunity to earn, often while working in their area of study. Work-study is not a requirement for students to work on campus. Many students are employed in part-time positions without work-study funding. Many students choose to find an on-campus job as an alternative to taking out student loans. Check out are jobs on Handshake today!